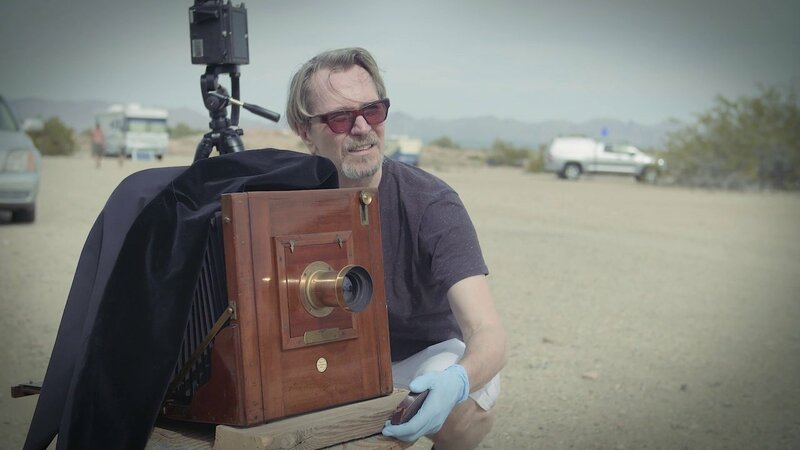 The Carnival of Dreams is a short film based on the unforeseen events that transpired over a 48 hour period in a magical place called Slab City where Ian Ruhter and Will Eichelberger set out to make the world's largest Ambrotype. In the midst of this larger 3 year project to photograph and film the community a spontaneous visit by Gary Oldman to Ruhter and our crew in the field revealed something far greater than the process that brought everyone together. As Oldman and Ruhter focus their cameras on each other the plates unveiled a beautiful friendship. 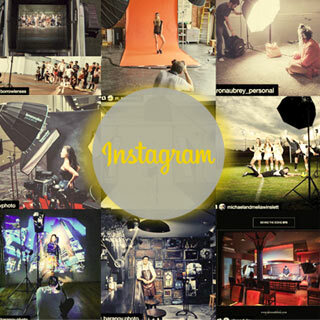 The photographs made also revealed a hidden truth about the people who stand by our side and allow us to see the beauty that's in front of us. The Carnival of Dreams captures this bond between colleagues, friends, loved ones and soulmates and a process that takes place within this journey. Special Thanks: Builder Bill and the Slab City Community, Laboratory Arts Collective, & Sony Electronics.